Coconuts from well maintained estates are purchased. Coconuts undergo three step sorting before finally packed for export. 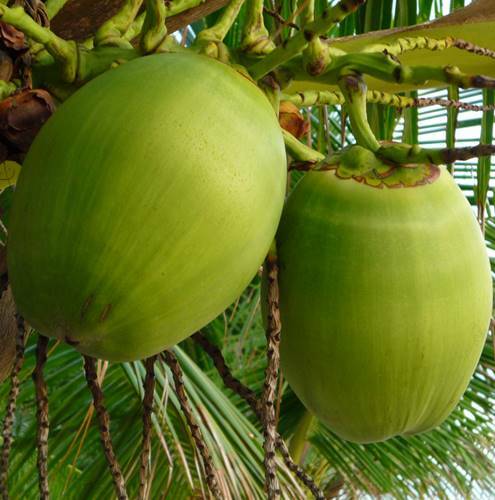 First step, Whole coconuts are sorted to remove immature and small nuts. Then husking is done as per buyer requirements. Second step, Husked coconuts are again sorted to ensure size, weight and quality . Third step, While packing again size, weight and quality is ensured by well experienced packing staff.